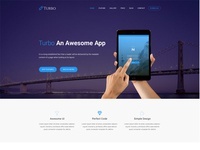 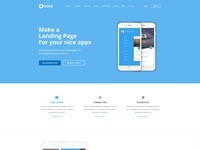 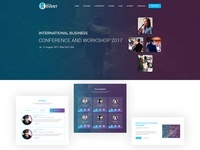 Appify - App Landing Template — Appify is Music App Landing Template. 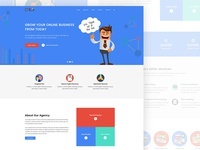 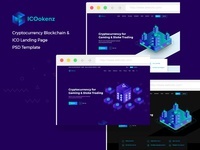 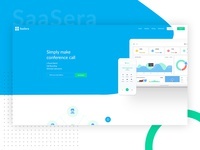 Material Design SEO & Digital Marketing Template — SEO Rocket is Material Design SEO & Digital Marketing Template. 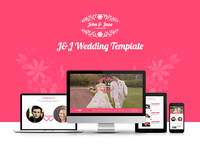 J&J Wedding Theme — WordPress Wedding Theme.